Last year, we canvassed students on several issues, including library hours. In response to the question, do the library hours meet your needs, 54% responded no. We reviewed the survey results and adjusted hours for this academic year. Weekdays, we will open 1/2 hour later in the morning. 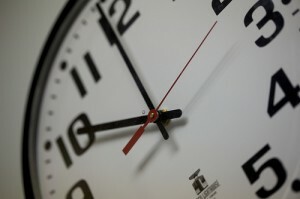 Two hours have been added to the end of the day on Friday and Saturday. In addition, extended exam hours will be in place for the last five weeks of the academic term, rather than the final three weeks. During these five weeks, the Law Library will be open until 10:00 pm every day. We hope these enhancements will be of benefit to you.